A Unique Experience in nature with truly Happy Donkeys! If you look for something very special, this is the right place for you! Enjoy All Year Round a beautiful donkey walk with the whole donkey family in the beautiful Monchique mountains in the Algarve, Portugal. 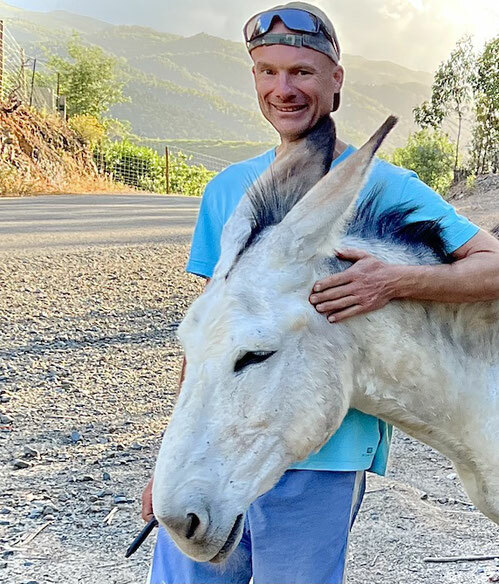 The Sanctuary Happy Donkeys is a non-profit project that fights for the rights of donkeys and gives them a good home where they can lead a happy life. Find Out More about me and my donkey project on these websites. You can also find us on Tripadvisor (very soon) & Google Maps.